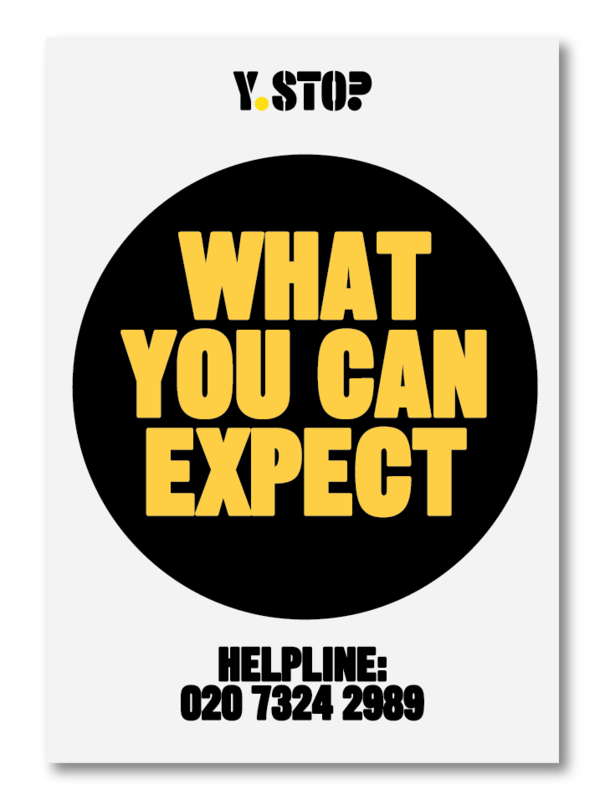 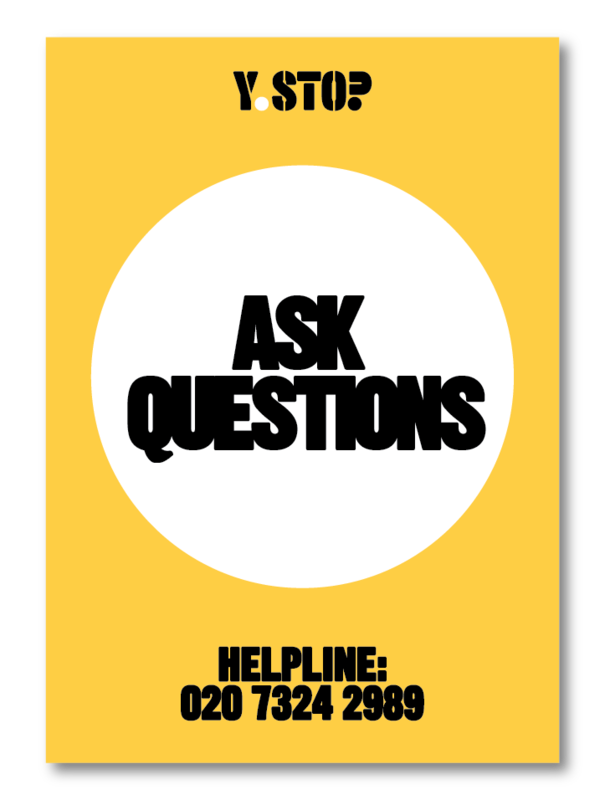 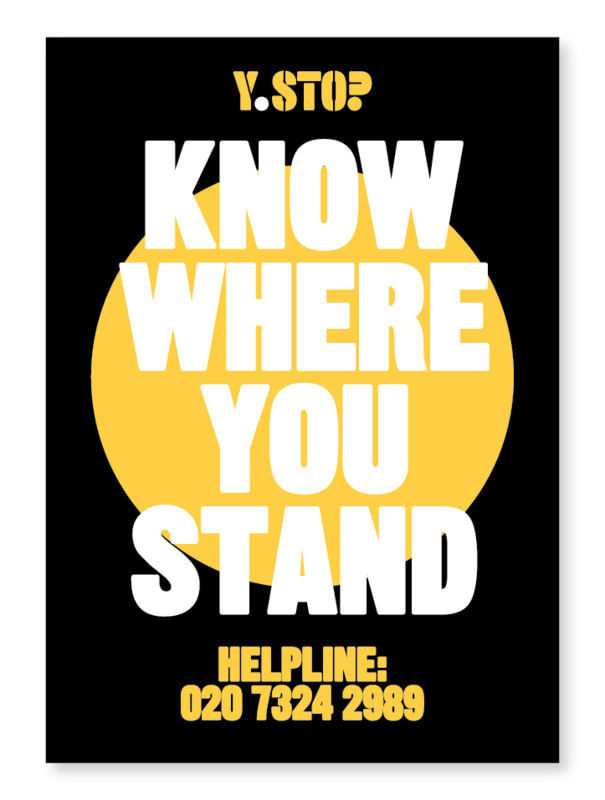 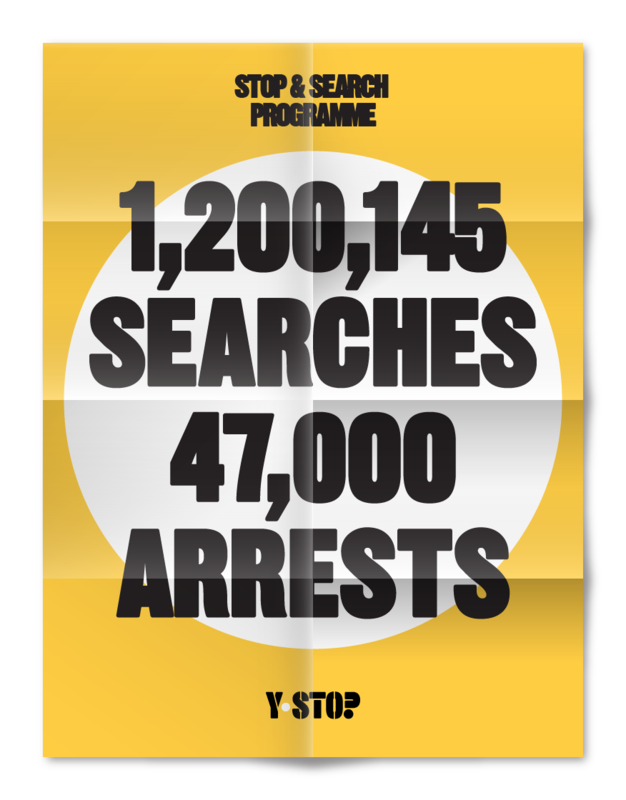 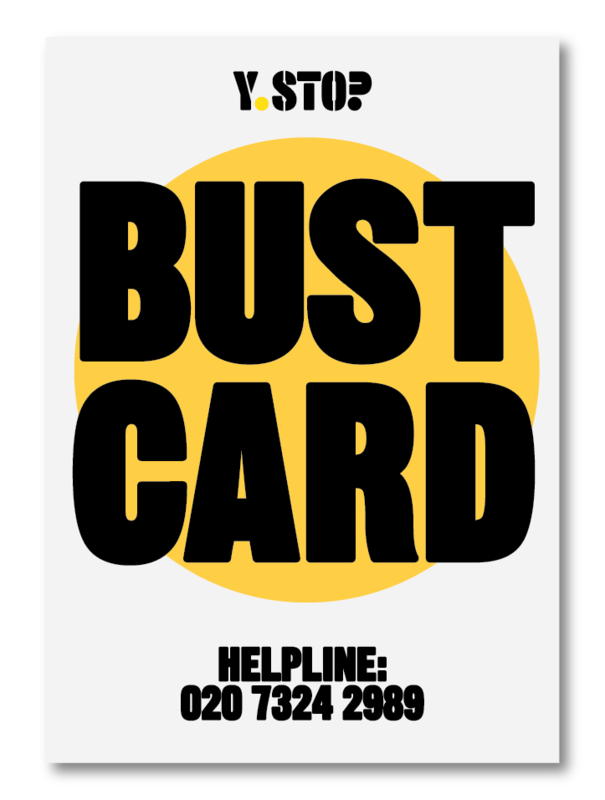 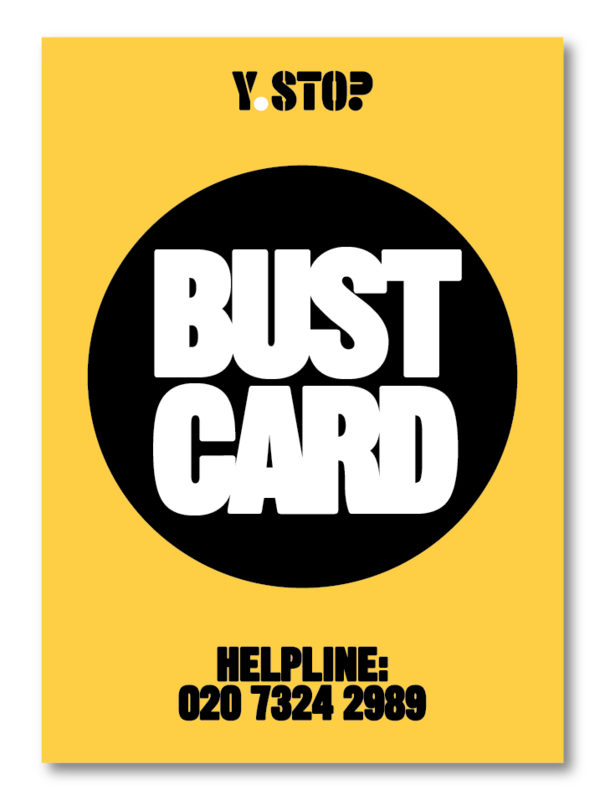 Y-Stop is campaigning charity Release’s stop and search project – for young people and by young people – and its branding needed to be confident, clever and current. 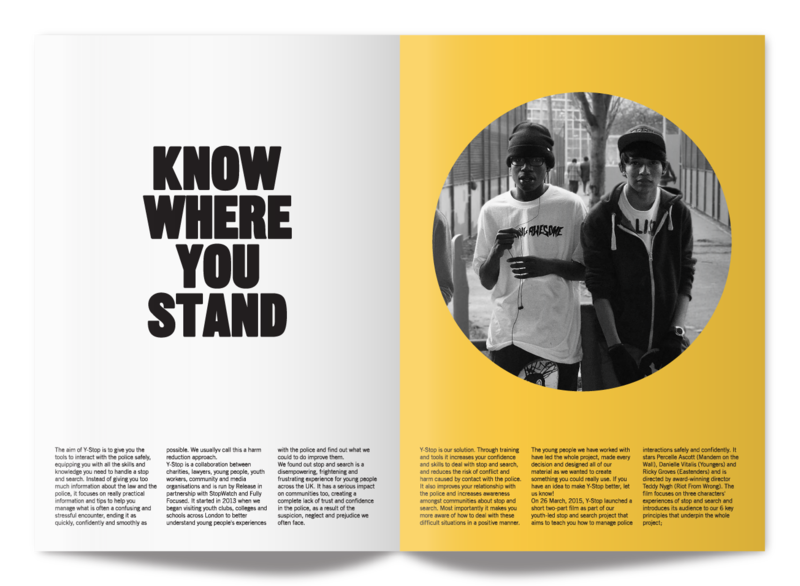 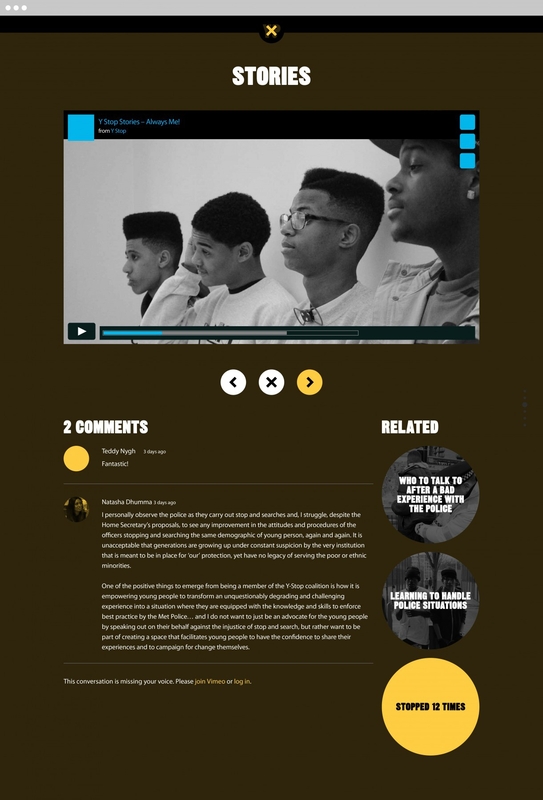 Our punchy design stems from the research we undertook with young Londoners, and reflects youth culture now. 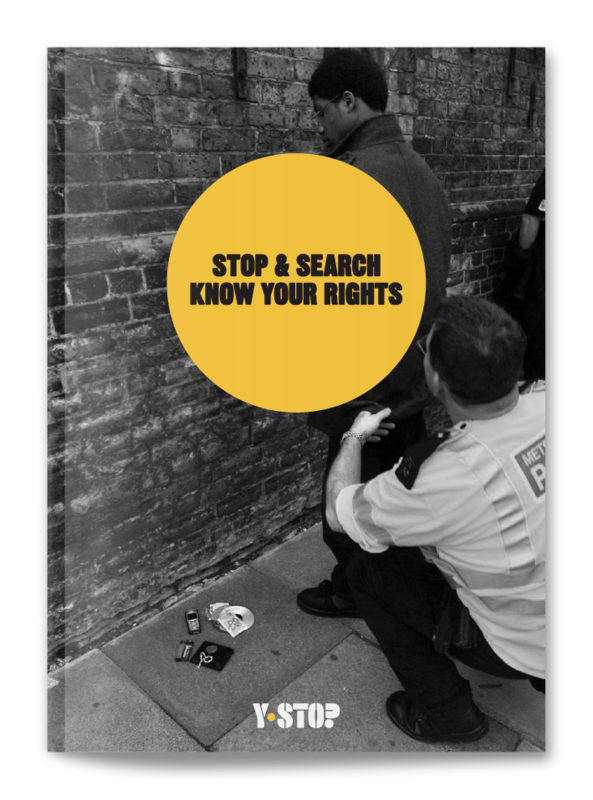 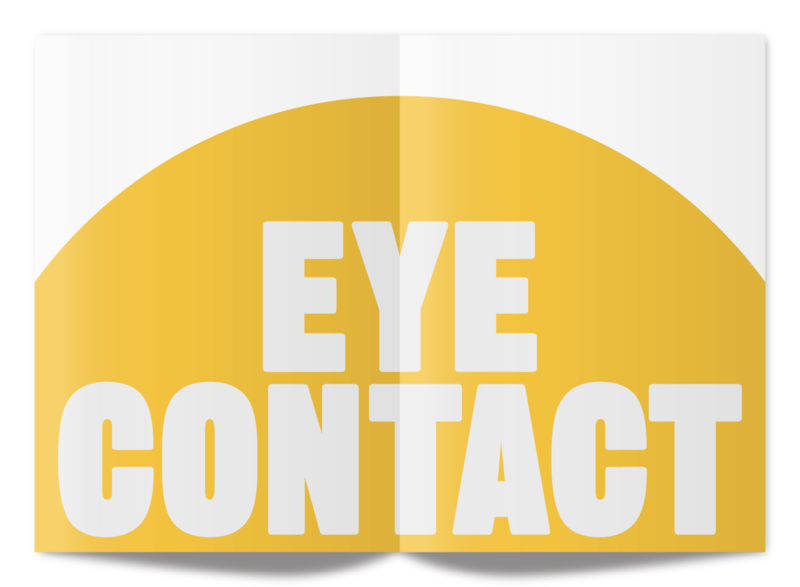 The graphics were used across a range of tools, including a fold-out pocket guide, equipping youngsters with the skills and knowledge to better handle and diffuse potentially volatile encounters with the police.